As technology plays an increasingly important role in the modern classroom, time wasted in waiting for equipment to be fixed or replaced can cause widespread disruption to teaching and student’s learning. Last month we announced the evolution and expansion of the Connected Classroom learning environment, and I blogged about our range of new products and services that give schools and teachers the confidence and materials to improve the teaching and learning experience. Today we are announcing a new classroom technology support capability that provides schools of all sizes and budgets with fast, efficient and affordable repair services. 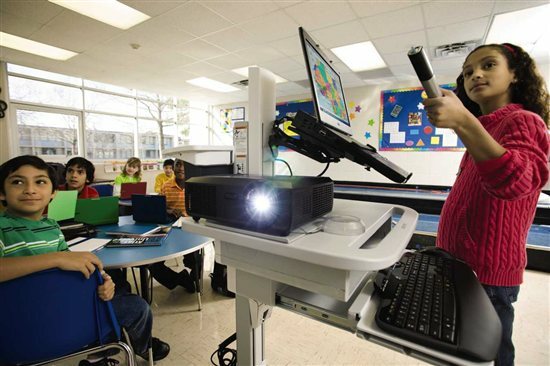 This new flexible two-tier service covers certified Connected Classroom equipment bought through Dell, including notebooks, projectors, printers and related hardware and software peripherals. 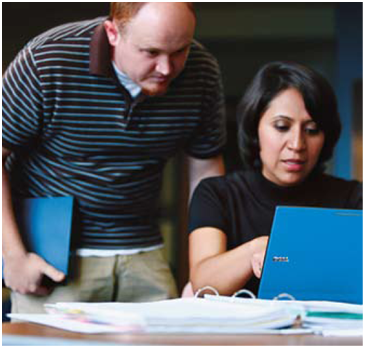 Collaborative validated support services involving Dell’s key classroom technology partners including Promethean and FrontRow. As well as various classroom management software and interactive software partners that enable collaboration for teachers and students. Dell has spent a great deal of time listening to customers and developing the Connected Classroom over the last few years to meet the needs of teaching staff and students in today’s learning environment. The new Connected Classroom support services provide schools with fast and reliable help through a single point of contact. Our aim is to ensure that whilst children are learning, teachers need not worry about IT down time causing widespread disruption. By offering a two-tier model, customers can take advantage of these professional services and get the right level of support when it is needed most. Watch this space over the next few months for more news around the Connected Classroom.